Dr. Maria of Access Physicians was the guest speaker at Naomi Green's Chamber of Commerce ribbon cutting ceremony. Dr. Maria gave a touching speech about the importance of eating healthy and teaching your kids healthy eating habits. Naomi Green is a certified vegan lifestyle coach and educator who is also a breast cancer survivor. Naomi was also a member of the Auro Community Garden. 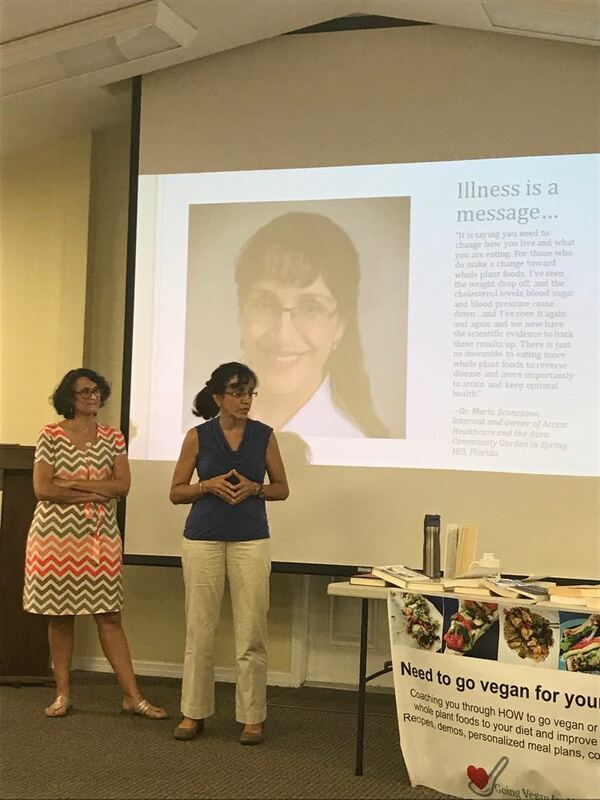 Access Health Care looks forward to collaborating with Naomi Green from time to time in helping Hernando County residents take back their health!